The popular supermarket chain will open its doors on Friday, May 4 at 8 a.m. 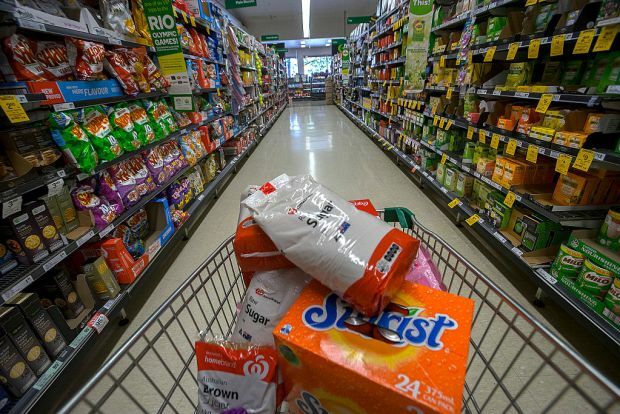 The popular supermarket chain has finally set an official opening date, according to neighborhood blog West Side Rag. The market will reportedly open its doors on Friday, May 4 at 8 a.m. It is set to open on Columbus Avenue between 92nd and 93rd streets. 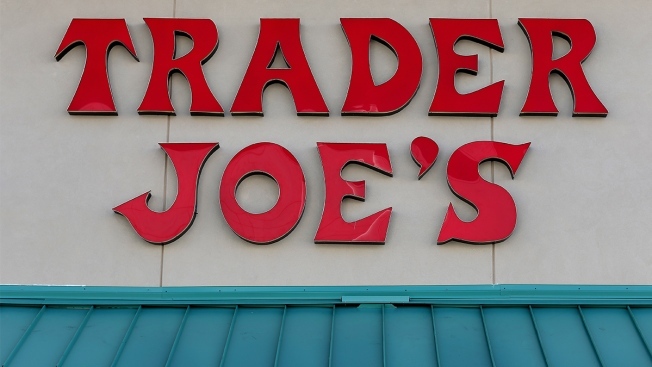 It's not the only Trader Joe's in Manhattan everyone is buzzing about. SoHo has been long-awaiting the opening of the chain's new location on Spring Street. However, it recently held a job fair, a sign that it, too, could be opening its doors to shoppers soon. Trader Joe's announced last year it would be opening locations in SoHo and on the Upper West Side in 2018, but never specified the dates. A spokeswoman for the company confirmed to News 4 last month they were on track to open within the year.